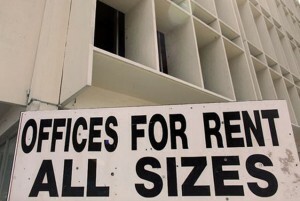 Globally, Singapore has ranked the 15th most expensive in office rents in terms of occupancy cost. The report was done by Colliers International, property consultant. Singapore’s ranking increased by nine spots from 6 months ago, according to the Global Office Real Estate review. Brisk leasing activity resulted in a short supply on the office space supply in the third quarter. Singapore’s Grade A CBD office rents increased by 7.6% in terms of local currency, and currently costs US$58.08 per square foot as of June. 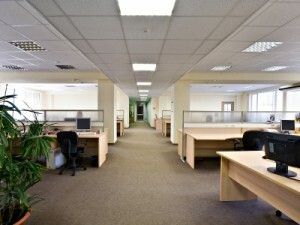 It was quoted that a speedily improving business economy resulted in the sudden increase in office rents. The high demand had put a crunch in office spaces, resulting in the median occupancy rate of Grade A office spaces in the CBD reaching 94.1% at September end. That was 1.1% higher than the second quarter. It is expected that the office market industry to maintain its growth in 2010’s last quarter, however at a reasonable rate not exceeding 10%. A stable demand of office spaces has lead to landlords raising rents, resulting in an accelerated office property market in the third quarter. Hong Kong remains as the country with the most expensive office rents, followed by London West End and Tokyo.